PURE TONE SOUND THERAPY PRACTITIONER CERTIFICATION - lecture series with hands-on experience sounding quartz crystal bowls. 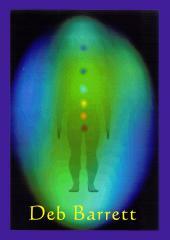 Chakra assessment and facilitation of client sessions. My intention is to teach you how to Create and maintain Well-Being. I use a sacred sound environment known as the DreamWeaver. I also use extensive dialogue to discover "What it is that you do want" and to set the intention for the energy work. Sound is very powerful, having the ability to rearrange molecular structure, harmonizing your entire field. Adding a Sound Table to your energy practice. Every 3 months I run this workshop on 2 consecutive Saturdays from 10 - 5. This is an indepth study intended to augment your energy practice concluding with personal time on the table. Includes beautiful hand outs and Light Language information packet and exercises. 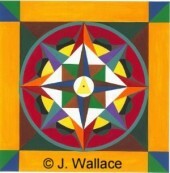 Spirit Inspired Artwork based on the symbolic qualities of Sacred Geometry and Color. I specialize in Personal Energy Portraits, Business Logos and Book Covers. This is channeled imagery, see examples below. Healing Music, Vibro-Acoustic Sound Tables and Energy Balancing products for your personal growth. Singing Crystal Bowl sales, Crystal Bowl music CDs, sound healing resources, Concerts, workshops and classes. Listen to bowl tones, see on-line concert video and learn about chakras and healing. 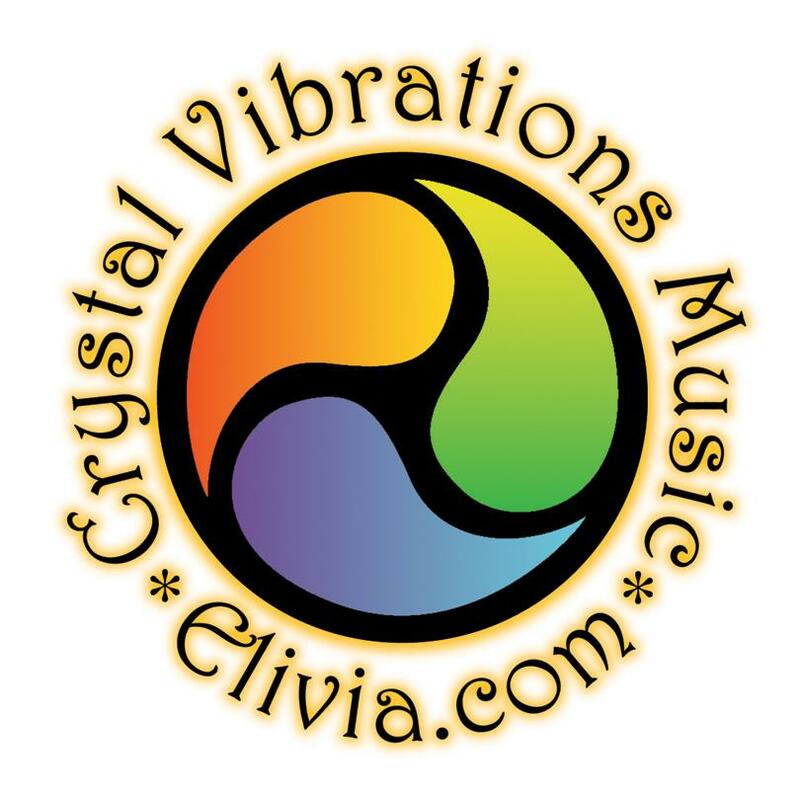 Home of Crystal Vibrations Music and Elivia Melodey, recording artist, teacher. intuitive sound healer, musician and trance medium. Medical use of sound and music. 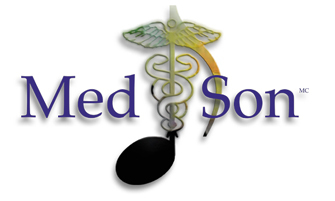 The purpose of the MedSon Research Center is the use of vibrations, sound and music (Sound Healing, Vibrational Therapy, Medical Music, Healing Music) to bring well-being and harmony. 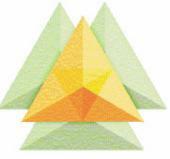 The MedSon research Center was created in Valcourt, Quebec, Canada, in 1994. The director is Emmanuel Comte, Sonologist, researcher, teacher and creator of the Therapeutic Music . 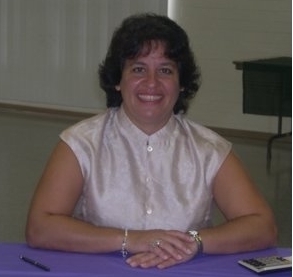 Berard-Certified Auditory Integration Training, remediates hearing distortions and hypersensitivity - factors in autism, ADHD, and other conditions. Improves auditory processing. Developed by ENT European doctor, an "alternative" here, providing stimulation for the brain with a 10 day program using frequency-modulated music and equipment. Jennifer Scoville offers AIT in Boise and on-location elsewhere, for all ages over two.AIT can be very helpful for people who have had strokes and head injuries, increasing focus and concentration. Interactive Metronome services soon to be available through Sounds and Mind Processing - developmental ages 6 and up. Become a registered Tuning Fork Therapy practitioner and join other Sound Healers using a form of Music Therapy in their Healing Sessions. Great source for Instructional manuals, books, tuning forks and accessories. Manuals cover information on using Tuning Forks on Acupressure and Acupuncture Points, Meridians, Chakra Balancing, Zone Therapy, Microcosmic Orbit and Reflexology. 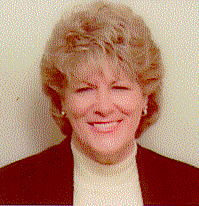 Database of instructors. An alternative to Acutonics. Continuing education provider for NCBTMB. Nearly thirty years of development by Sharry Edwards has shown that every muscle, compound, process and structure of the body has a Frequency Equivalent™ that can be mathematically calculated. 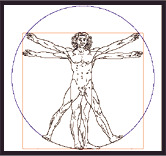 The body is a predictable math matrix. This provides the foundation for the concept that the body's ability to heal itself can originate as frequency interactions between the molecular signals of the entire body. When these patterns become discordant, dis-ease is the result. Human BioAcoustic Vocal Profiling can be used to determine which nutrient frequencies are required by the body. 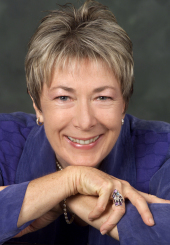 Zacciah Blackburn is Founder and Director of the Center of Light Institute of Sound Healing and Shamanic Studies. The Center is a holistic center for the study and therapeutic application of the art of sound healing, as well as the study and utilization of shamanic and mystical arts through personal explorations and sacred sound transmissions. The Center offers sound healing therapies and training, shamanic & spiritual counseling. Workshops and individual therapies and studies are designed to draw us to our own innate wisdom and personal power, develop intuitive guidance and authenticity, deepening relationship with that we hold as sacred, awakening the core of our being, and enlivening us to pursue our personal destiny. Initiations into the sacred realms of understanding, are incorporated, via Sacred Sound Transmissions. 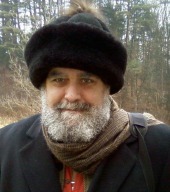 A wide variety of fine quality musical & healing instruments of the world, used in sacred sound cultures, are offered on site, and on line at www.sunreed.com. Find Tibetan bells and bowls, Pure Quartz Crystal Singing Bowls, Native American Drums and Flutes, Didgeridoos, Bamboo and Wooden flutes of the world, including bansurai, Irish, and shakuhachi, harps and much more. Indian instruments such as tamboura and sitar, harmonium and tabla, are available, as are African drums such as Djembe, Ashiko, and Djun Djun. P.O. Box 389 ~ 220 Hidden Glen Rd. 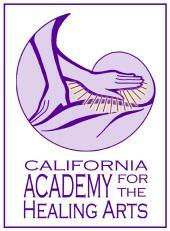 Sound healing & cymatherapy training courses. 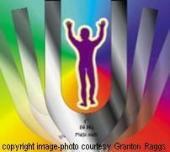 Certification in chromatherapy color healing and cymatic therapy.